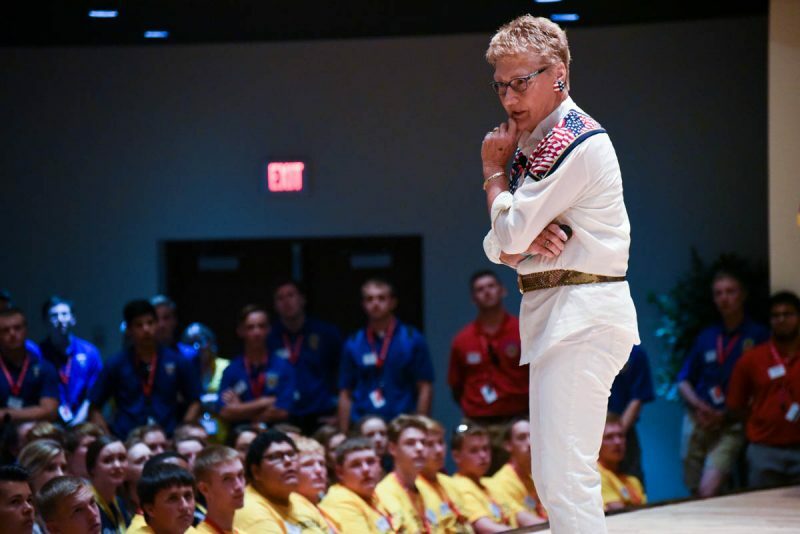 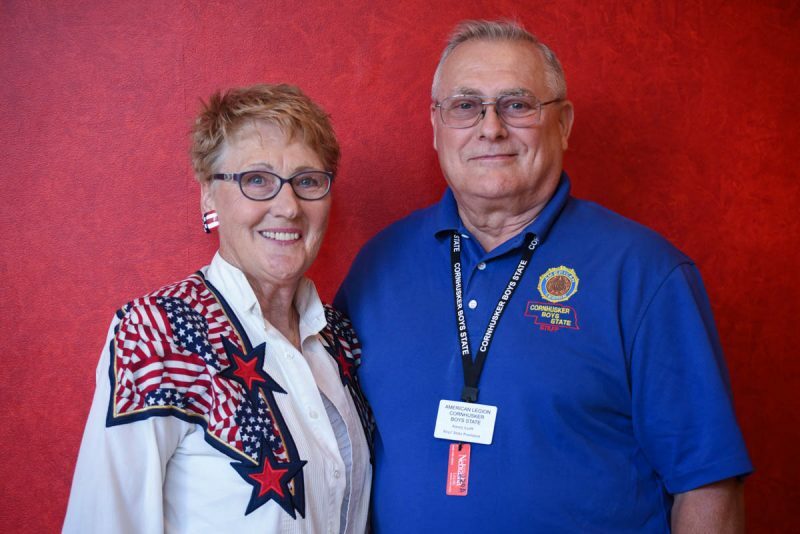 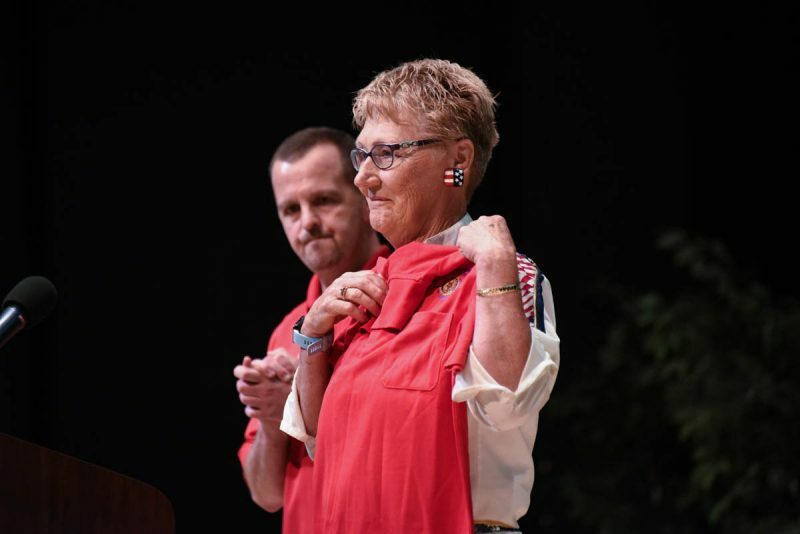 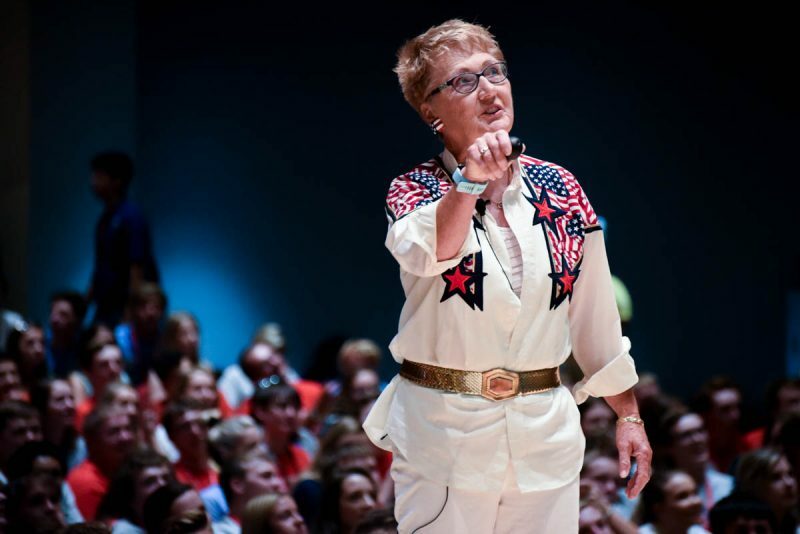 Since 1996, Dr. Joanne Owens-Nauslar has delivered her motivational message to Boys and Girls State. 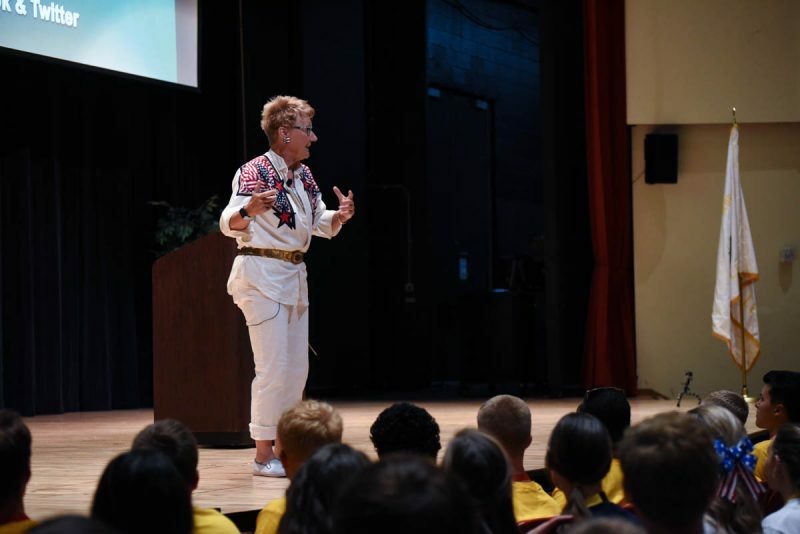 She encourages the delegates to take care of themselves mentally and physically, “securing your own mask first”. 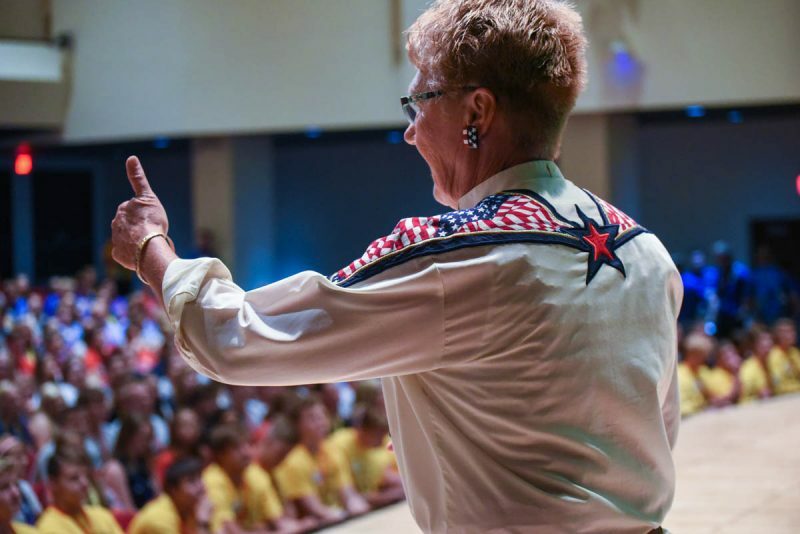 The advice she passes on is important for success during the week and beyond. 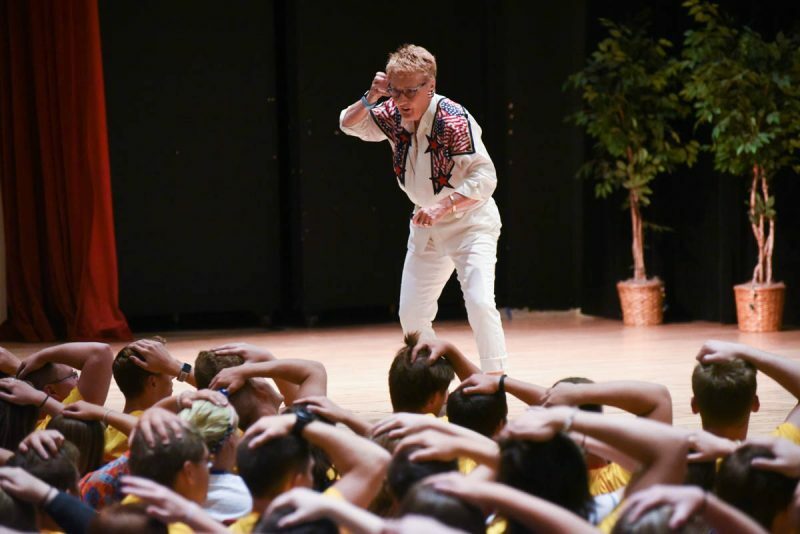 Her high energy style is always a great way to start the week.